As a marketing intern I have had many experiences dealing with forever families and one that really stuck out to me was a children's book I got to read and write a report about. Here is my review of this amazingly touching story that is not only good for families of adoption, but just families in general. 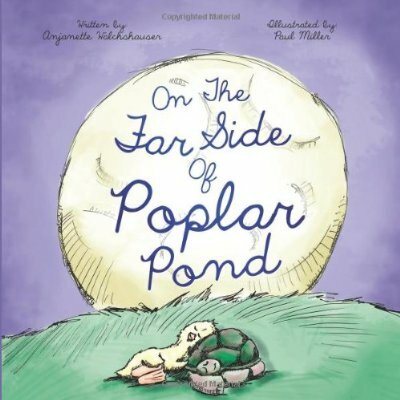 “On The Far Side of Poplar Pond” provides a wonderful insight for children and adults into the world of adoption and how some people view it. Written by Anjanette Walchshauser, her picture book brings to life an encouraging story of a forever family and the joy adoption can bring. As an adoptive mother herself Anjanette explains appropriate ways to openly talk about adoption with others who may not understand it.